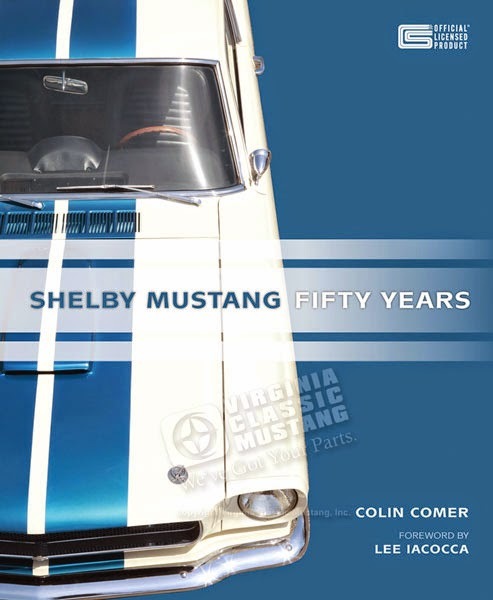 Shelby Mustang Fifty Years Book by Colin Comer. If you own or just are a fan of Shelby Mustangs, you need this book! Perhaps, you know someone who is an owner or a fan...this would make a great gift. It's the latest book from author, Colin Comer, and it's another great one.